 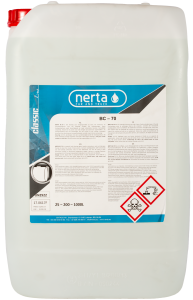 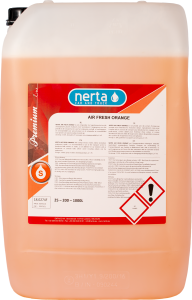 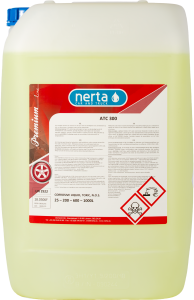 NERTA BC-60 is a concentrated acid cleaning agent, clean the inside of bulk carriers. 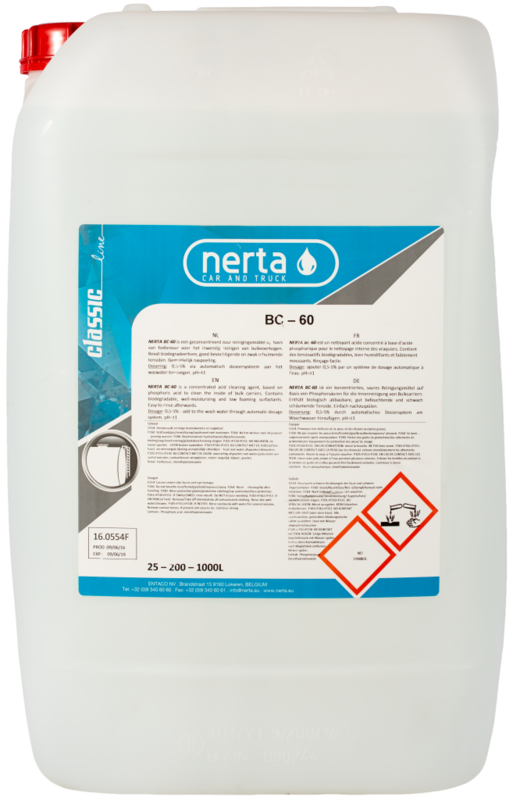 BC-60 is a concentrated acid cleaning agent to clean the inside of bulk carriers. 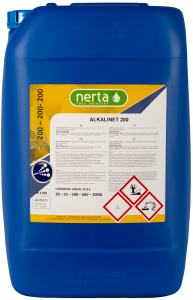 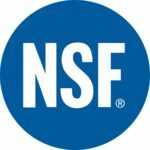 It contains water softeners, which avoid the spray heads to block, and also biodegradable, well-moisturizing and low foaming surfactants.